After much hard work, Incotech were awarded the new version of ISO 9001:2015. The new version requires a rewrite of our previous ISO 9001:2008 status so as to incorporate the new changes. 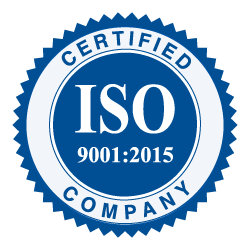 ISO 9001 enables Incotech to work with high level customers who require strict project control and traceability.